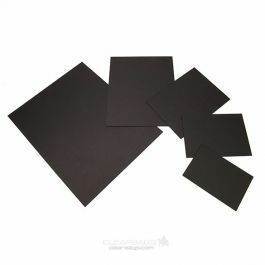 ClearBags has its own affordably priced brand of backing boards. Our BACK9 boards measure 9" x 12" and are ideal for use with matted photos, awards, certificates, and art prints. These white, double-sided boards have a smooth finish to help your photos and prints looking sharp. Made from 100% recycled fiber. It's true that not all backing boards are created equal. These BACK9 backing boards represent the ClearBags brand and can't be beat for their low prices. 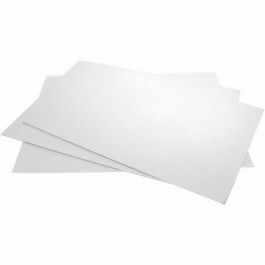 Ideal for hobbyists, these 9" x 12" 4-ply boards are white on both sides and have a smooth finish. They are excellent choice for framing photos, art prints, projects, awards, and certificates. This paperboard is approximately 1/16" thick. Made from 100% recycled contents, these boards are not only affordable but an eco-friendly choice as well. Manufactured at an alkaline pH. Provides backing for a 9" x 12" product.